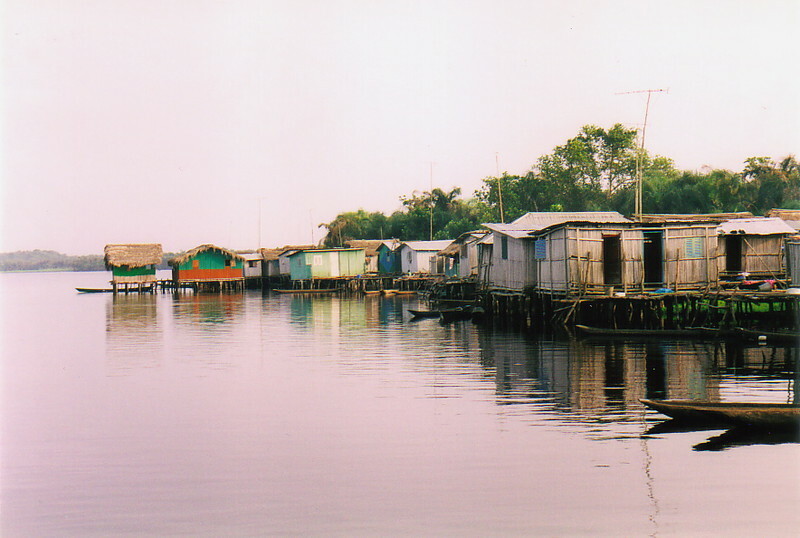 Nzulezu is a village built on stilts in the marshy Amansuri Lagoon. It’s an hour canon ride on the lagoon throw the thick lush grass from Benyin. Benyin is 2hours drive from Takoradi, the view at Nzulezu is similar in looks and atmosphere to Genvie in Benin. This is a unique little fishing community, far from the hustle and bustle of daily Ghanaian life. 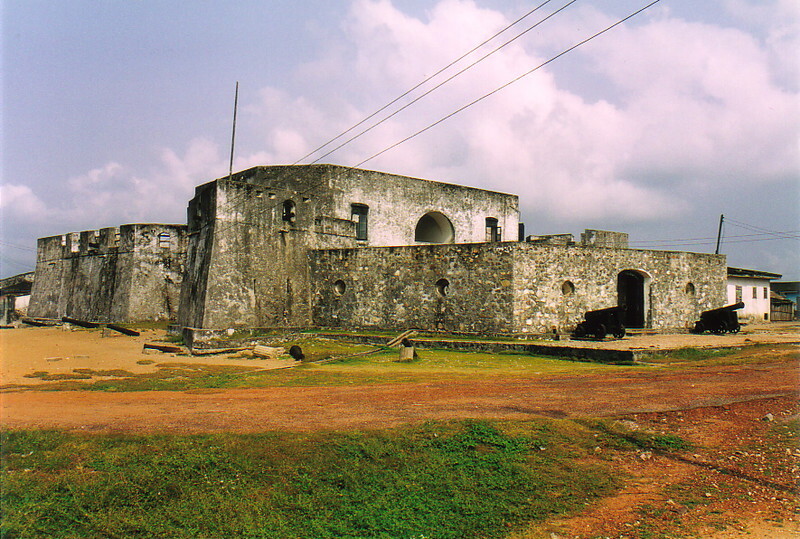 Fort Apollonia is located in Beyin, an hour and half drive from Takoradi. The fort was built by the British in 1768 which happens to be the most modern fort along the coast and now home to a basic guesthouse, a couple of incredibly gloomy slave dungeons and the moldy white walls that all Ghana’s coastal forts seem to have. This is basically one of my favorite thing to do when in Takoradi. Take a relaxing day at any of the clean and beautiful beaches in Takoradi. Last hour beach, Busua beach are among some of the beaches to relax and admire nature. 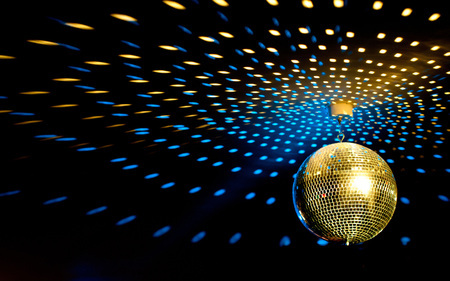 After you feel you’ve done all there is to do and need to catch some fun, you can pass by Takoradi’s long standing night club “Vienna city night club ” to party or catch a football match at champs bar.